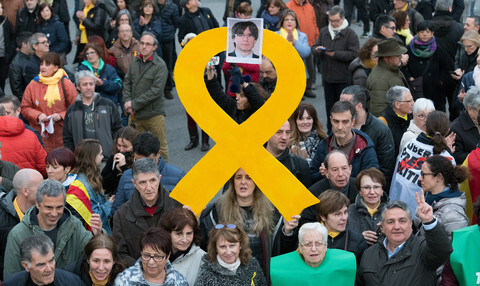 There was relative economic calm in 2013 after the euro's existential crisis of the previous year, but a different type of crisis started to emerge: rising anti-EU sentiment and collapsing political confidence. 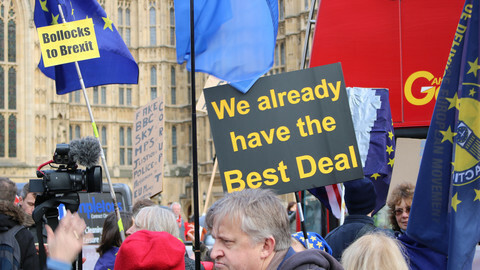 Across the European Union, politicians have realised they can no longer dismiss parties which fundamentally dislike the EU as mere fringe movements. 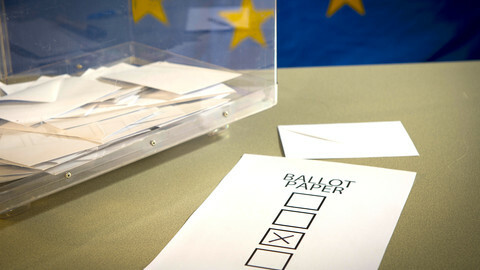 Far-right, nationalist or anti-EU parties are expected to scoop a record number of seats in the European Parliament elections in May 2014. It is a disparate group, but their common grievance is that "Brussels" is "dictating" people's lives and there is little they can do about it. 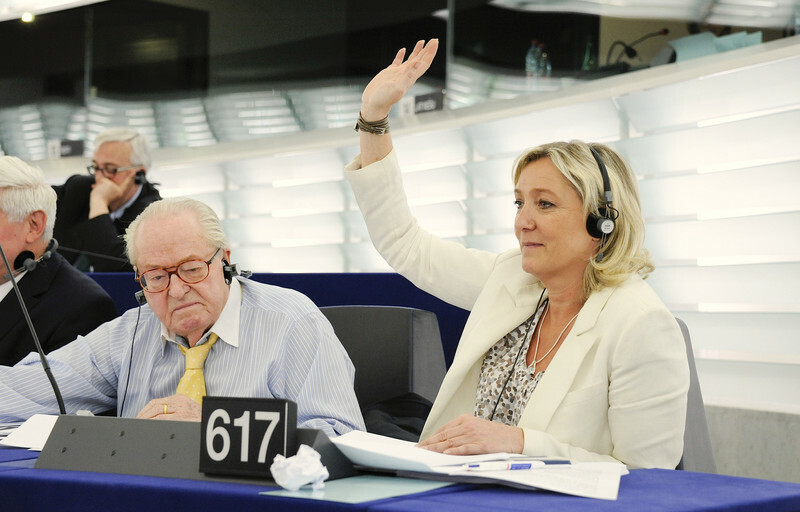 Polls in 2013 indicated that most French and Dutch seats in the EU assembly could go to France's far-right National Front and the Netherlands' anti-immigrant Freedom Party. It is hard to imagine a bigger set-back in symbolic terms: Both countries are founding EU states. Marine Le Pen, the National Front leader, and the Freedom Party's Geert Wilders, two of the most savvy leaders in the anti-EU camp, have pledged to create a pan-European "patriotic" party. 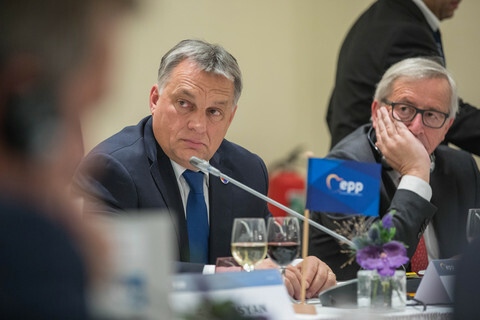 Similar parties in Austria (Freedom Party), Belgium (Vlaams Belang), Italy (Lega Nord) and Sweden (Swedish Democrats) have said they will come on board. 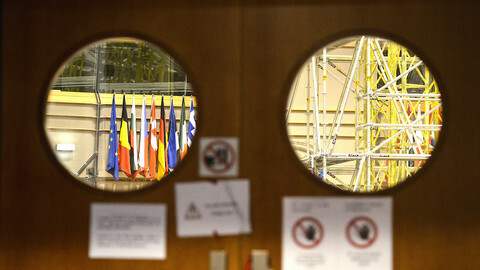 If they attract 27 MEPs from seven different countries, they will become an official group in the EU parliament, entitled to funding and to chair committees. The neo-Nazi Golden Dawn from Greece is set to enter the EU assembly for the first time and its Hungarian equivalent, Jobbik, is likely to increase its number of seats. Britain's eurosceptic Ukip party could come top in the vote next May. The anti-EU True Finns party is polling second and the Danish People's Party is the third largest in the country. Even Germany has a newly formed anti-euro party, the AfD. Meanwhile, broader trust in the EU is at an all time low. A survey in Spring showed that the number of people who do not trust the EU institutions has soared between 2007 and 2012. 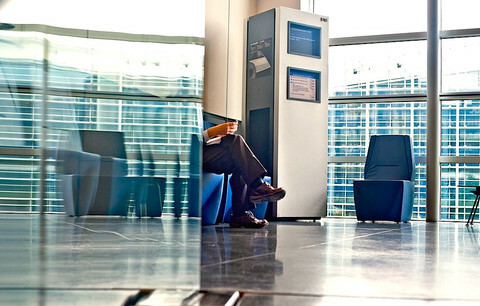 The change in Spain were starkest - from 23 percent to 72 percent. A common theme is hostility to immigrants. But the psychology and politics of migration is rarely dealt with at the EU level, where people tend to concentrate on technical adherence to EU rules. There are other issues too. 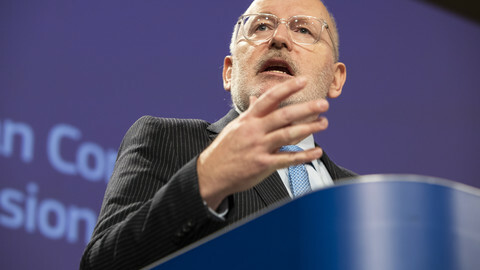 The economic crisis saw EU countries give the European Commission powerful new tools to scrutinise member states' budgets. But the change, which has profound implications for national sovereignty, was made with almost no public debate at the national level. National elections come and go with as good as no mention of the EU, even in Germany, which paid the most to stop the euro from falling apart. Politicians also continue to play the old game of agreeing something unpopular in Brussels and then undermining it at home. As the EU heads into 2014, it finds itself in a peculiar situation: Fearful of the surge in anti-EU sentiment, but unable to find a compelling counter-narrative. Granting more power to Brussels, but without democratic mandate. It all bodes ill for mobilising a generation of young voters to go to the polls in May. 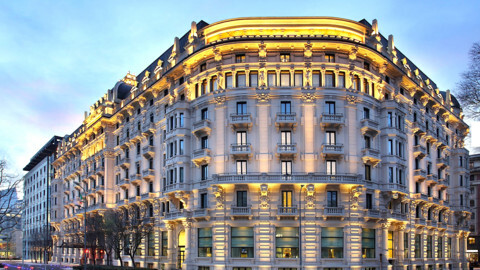 This story was originally published in EUobserver's 2013 Europe in Review Magazine. The EU is to investigate whether Germany's trade surplus hampers economic growth across the rest of the Eurozone. 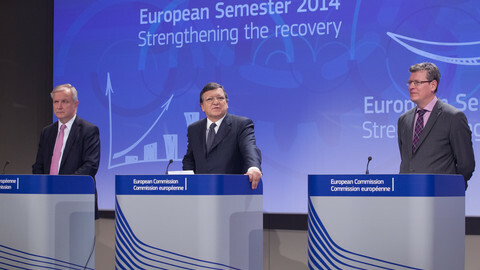 As the EU heads into 2014, it is clear its economic woes are not over. But it is election year and Brussels will be distracted. We are currently living through a golden age in the development of a European public sphere - the main reason for this is the euro crisis.